Presenter, "Jurisdiction Changes - Who's Responsible for What in the U.S.?" Held over five days, HydroVision International is the largets gathering of hydro professionals worldwide. 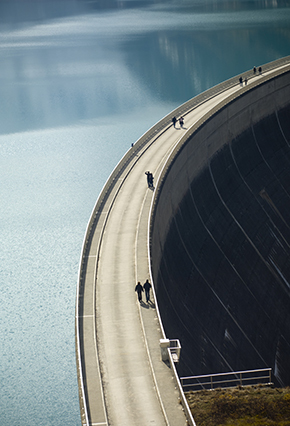 The event highlights perspectives on the role of hydropower, explores issues affecting resources, and develops a path to ensure the future and sustainability of hydro. Van Ness Feldman's Chuck Sensiba, John Clements, and Sharon White are all speaking in this year's event.